When you're looking for the perfect new beach read this summer, do you check out the reviews? You have to admit, it's pretty helpful to be able to get a sense of the book to decide if it will be something you'll want to rave about to all your friends. Have YOU ever given a book a star rating or written a review? It's easy! You don't have to have any qualifications to rate a book and you don't have to come up with a whole breakdown of it. If you want, you can just click on a star rating and leave it at that. Goodreads, Barnes and Noble and Amazon all have places for you to give a book a 1-5 star rating and you can also write a review if you want. But WHY should I give a star rating or write a review? 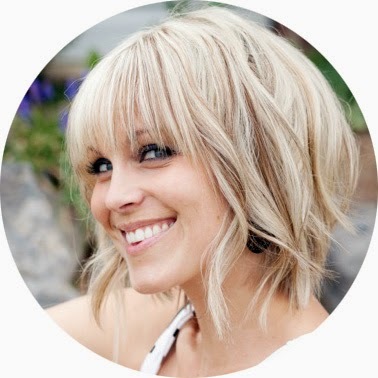 1) Word of mouth is the most compelling form of endorsement. 2) Positive reviews = more books sold. 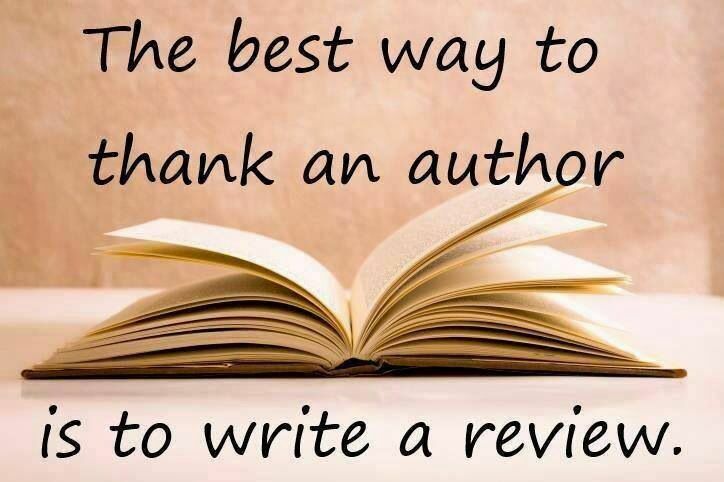 3) Reviews have helped you to find good books before… pay it forward! For example- on Amazon, once a book has between 20-25 reviews, it's in the "also bought" and "you might like this" lists. Once a book hits between 50-70 reviews, it can also be spotlighted online or in their newsletter, which will obviously get it more attention. 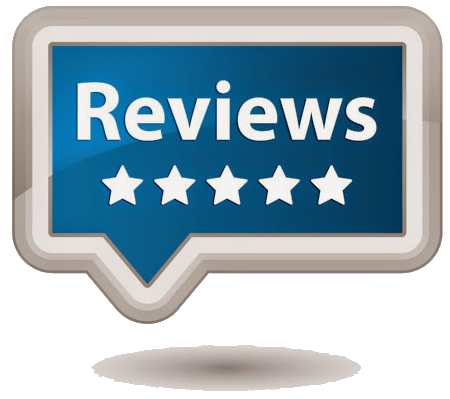 Many websites that review or promote books won't even consider the book unless it has a certain number of reviews. And of course, it really helps the authors move up on the Ratings and Best Sellers lists. Ok. Ok. I'll try it out. But what kinds of things could I put in a review? Pick a few words to describe your overall feel of the book. Think of a few words that pop into your head- Fascinating. A Nail-biter. Awesome. Scary. Thought-provoking. Scandalous. Hypnotic. Funny. Tell us what you liked! 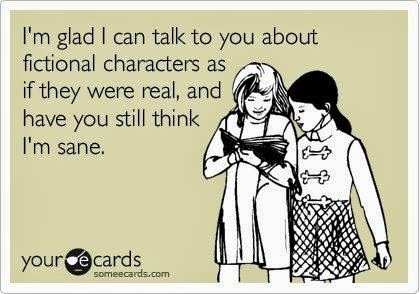 Did you adore a character? Was it so fast-paced that you put off everything you were supposed to be doing? Did it make you laugh? Cry? Are you dying for the next book in the series? Did it keep you guessing until the end? Just pretend you're telling a good friend about it. Specifics- if you want. You can be as detailed as you want with your favorite parts. Tell us what scenes really moved you or what parts made you feel a connection. Did you love the ending? 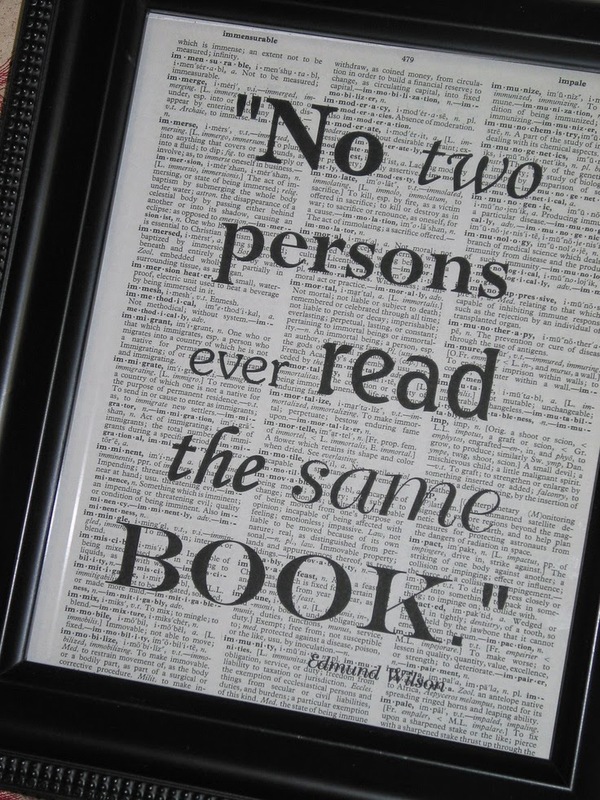 Will you read other books written by the author? NO Spoilers without a warning. If you want to give something away… let the readers know. You can just say *spoiler alert right before. On Goodreads there's a box you can check to hide the review unless people want to open it up to see. There's nothing worse than having a major thing revealed before a reader is ready. Just be honest. You can mention what didn't work for you in a book, but just remember to be tactful in how you say it. Someone spent a lot of time creating something out of a blank page for your enjoyment, so be kind. Do you recommend it? If you think other's will like it, let us know. If you think that a specific age group will really like it tell us! Or if it will appeal to someone that loves fantasy or beach reads or romance etc… give us the skinny! 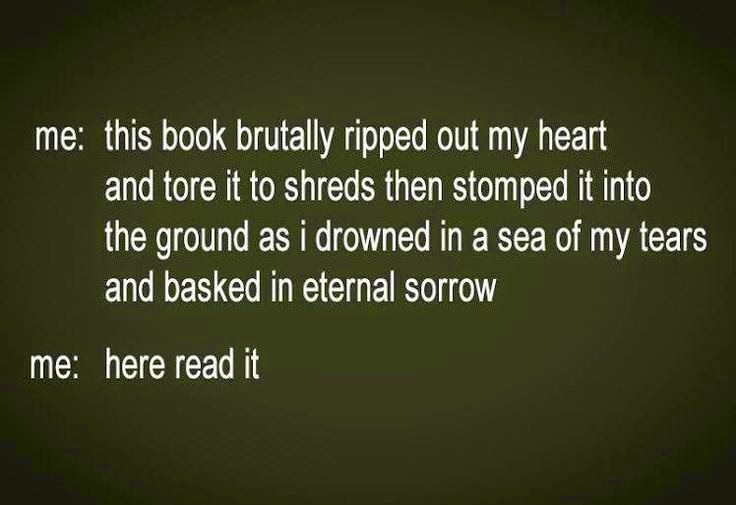 Hopefully next time you finish a great book you'll take a few seconds to add a star rating or give it a quick review. It's super easy, helps the author, and let's other people connect with amazing books! It's all about perspective… so give us yours! Spoilers are the worst and I agree.. people should mark them in the review. There is nothing worse then being spoiled! Great advice, especially on the ideas of what to consider before you review. Thanks! I give this blog entry 5 stars!! Great thoughts!